we work for your company, invisible to your customers. We focus on creating high-quality deliverables for our clients who may not have enough time or the right resources. Our customers use laser scanning to collect highly detailed information. But they often do not have the time to process the vast amounts data collected by a 3D scanning. We focus on providing clients with the important information – intelligent CAD plans and BIM models. Point Cloud Registration. Using a number of techniques to register Point Cloud data sets from multiple scanning technology or photogrammetry software. 2D and 3D Modeling. Reverse engineering “As Built” structures or buildings for further analysis and design is growing in utility and popularity. We offer the means to create 2D documentation and 3D models from Point Cloud surveys. That can be used in CAD Applications, such as ArchiCAD or Revit. 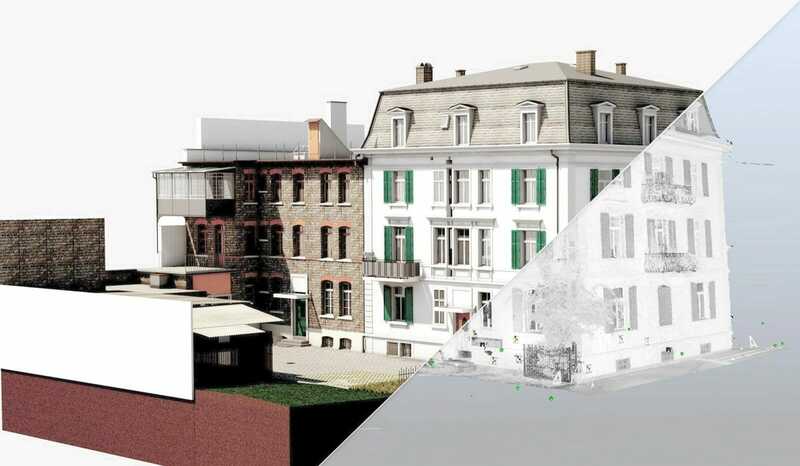 Through our eBIM (existing building information modelling) service we have become leading experts in Vietnam in converting laser scan data to as built models providing construction management and verification services. Our in-house architectural visualiser can take the models created from our Scan to 3D CAD service. And turn them into incredibly realistic visualisations for your presentations and proposals. Send us an email with your inquiry. We advise you gladly and will make an individual offer free of charge taking the amount of your templates under consideration.